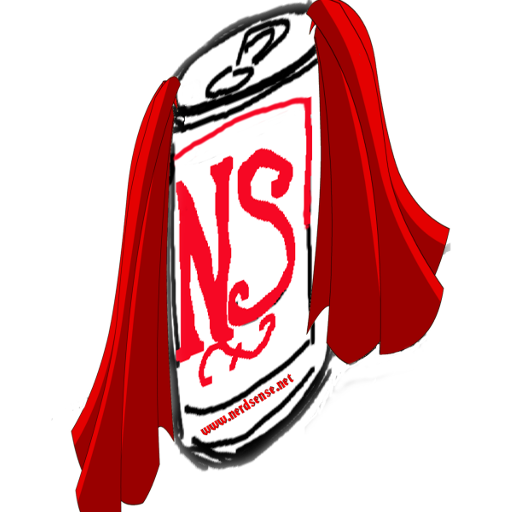 Nerdsense Episode 80 – No More Titles! On the latest episode of Nerdsense, we have a brand new special guest: Reid Homer. We talk about anything and everything, including beer, BvS (again) and Kevin Smith. We even touch on some TV news which includes the CW DC Universe as well as Lifetime movies! (We’re not kidding) There’s not a lot of structure, but, rest assured, there are plenty of laughs. Starting with Episode 80 we will no longer be doing fun titles every week. We may have them here and there for special episodes or specific topics but for now, we’ll stick to episode numbers. You’d be surprised how much of a pain it is to think of a fun title for each weeks episode. CW confirms that Wally West will become Kid Flash in Season 3!